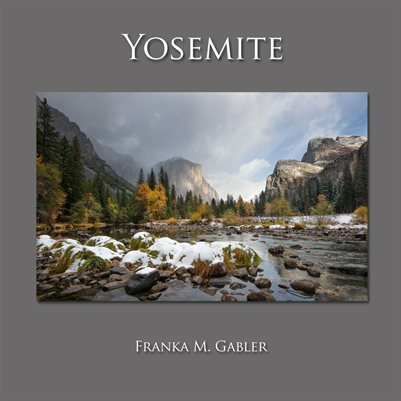 The collection of photographs in this book is a result of numerous visits to Yosemite National Park over the years – in different light, seasons and weather conditions, but most importantly, it is a result of constant strive for improvement and excellence. All photographs published in this book are also available as fine art limited edition prints. 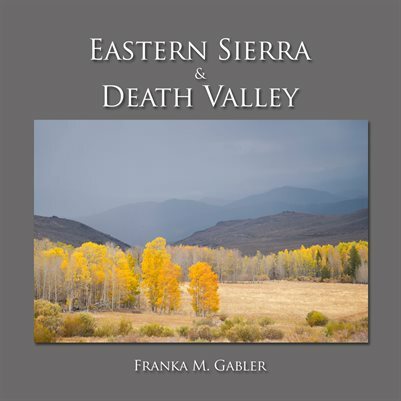 The collection of photographs in this book is a result of numerous visits to Eastern Sierra and Death Valley, over the years – in different light, seasons and weather conditions, but most importantly, it is a result of constant strive for improvement and excellence. All photographs published in this book are also available as fine art prints.